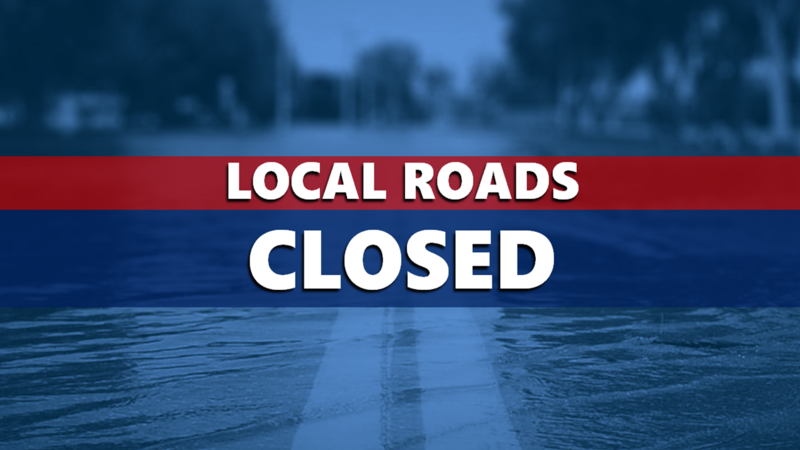 DUBOIS COUNTY -- Some roads in Dubois County are closed today due to high water. In Madison Township, CR 875 is closed south of CR 150 North. In Patoka Township, Old Road 64 is closed west of Patoka Road and 1st Street in Huntingburg is closed west of CR 75 West. Transportation officials remind drivers to never cross water-covered roadways. "Turn around, don't drown."